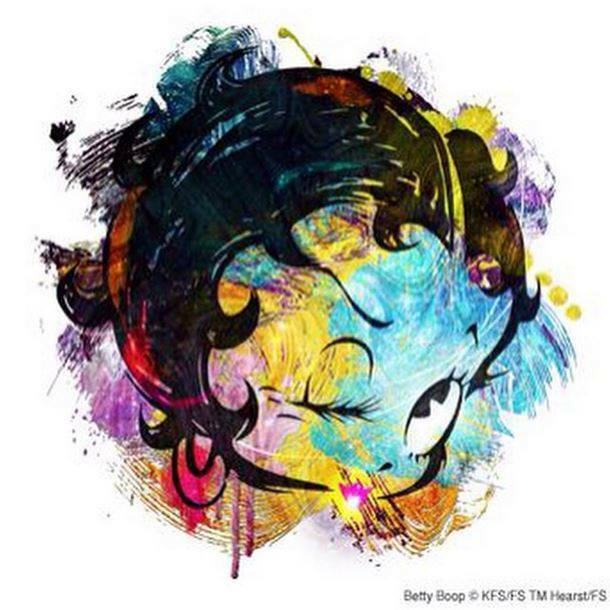 what were betty boop's first words? 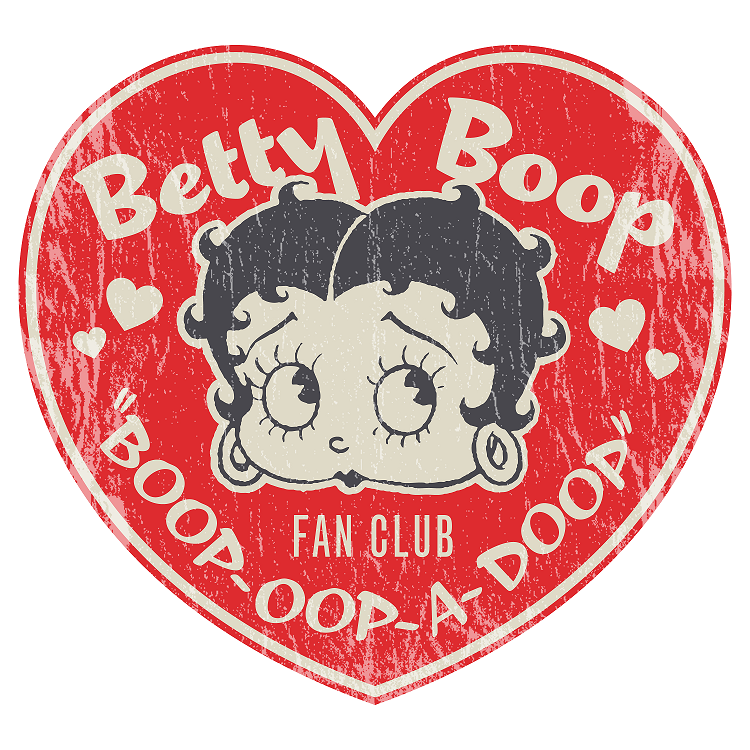 85 years ago, on August 9, 1930, the world heard Betty Boop’s iconic voice for the very first time. 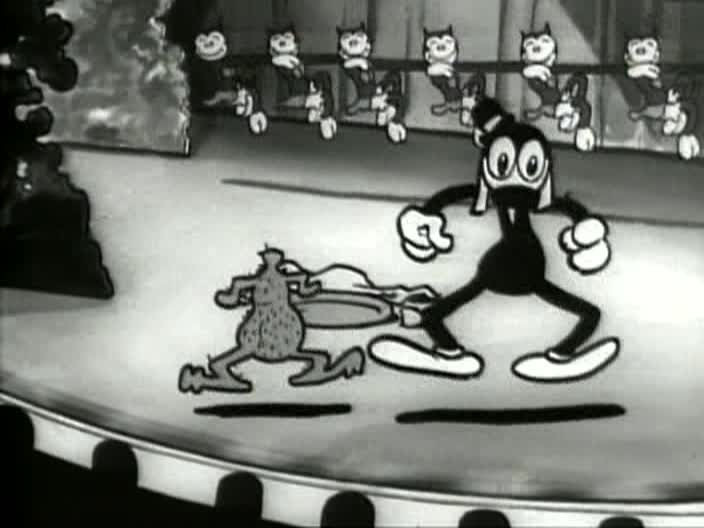 The film, Dizzy Dishes, was part of Fleischer Studios’ popular Talkartoon series and centered on the antics of a hapless and easily distracted nightclub waiter-turned-cook-turned- entertainer, played by Bimbo, the studio’s star character at the time. 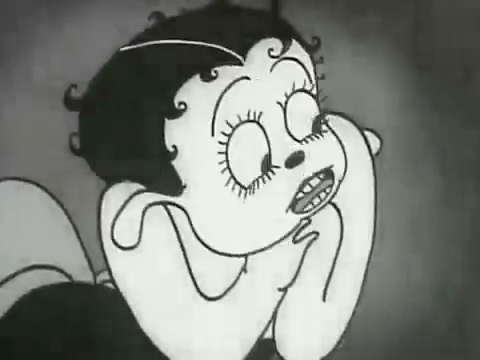 In her film debut, Betty appears as a saucy, rubenesque songstress, with floppy dog ears and a button nose. 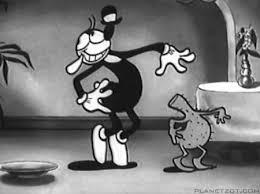 Her appearance is brief (only one of many distractions Bimbo struggles to overcome), but her performance stops Bimbo in his tracks. 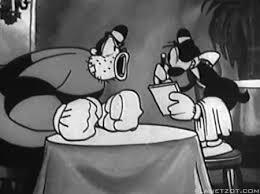 He can’t take his eyes off Betty, and neither can we. 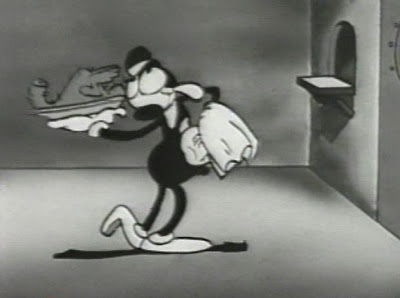 Dizzy Dishes starred Bimbo as very easily distracted waiter. 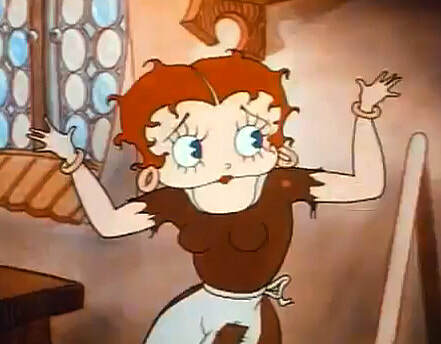 Interestingly, Betty never actually speaks in Dizzy Dishes. 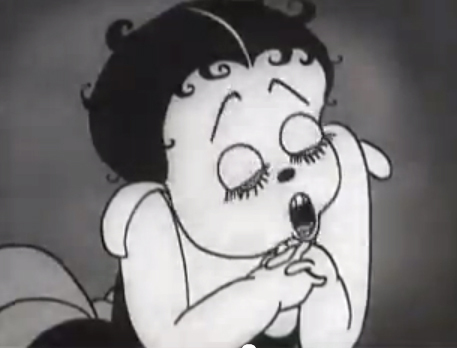 She sings, voiced by Margie Hines; one of six women who would eventually bring their talents to Betty’s distinctive voice. 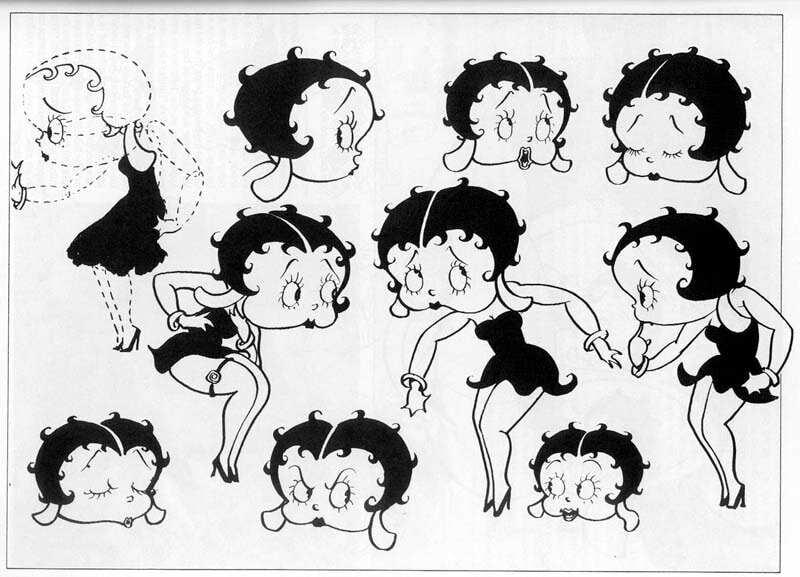 The song, I Have to Have You (music and lyrics by Leo Robin and Richard Whiting, 1929) marks the start of Betty’s career and establishes, even in this very first appearance, the playful, powerful, but still flirty spirit associated with Betty Boop to this day.